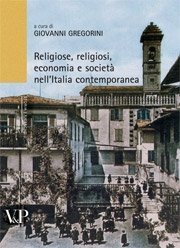 The European economic and social historiography continues to investigate religious congregations demonstrating great interest in Northern Italy too, an extremely dynamic context since the midnineteenth century. 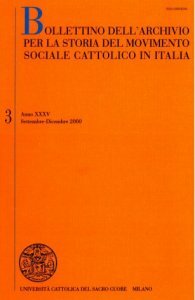 Furthermore, even considering the overall Italian landscape, the importance of the relationship ‘Church-economy’ has long been recognized, especially with reference to local financial history, which is intertwined with the history of social Catholicism, including to full extent the male and female religious institutes. 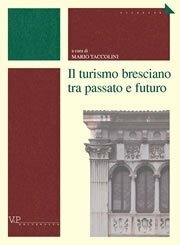 In this perspective, several contributions presented in different important European conferences in the last years are included in this book, demonstrating the interdisciplinary and international relevance of the topic. A major event was the conference «For the needy youth that we care. 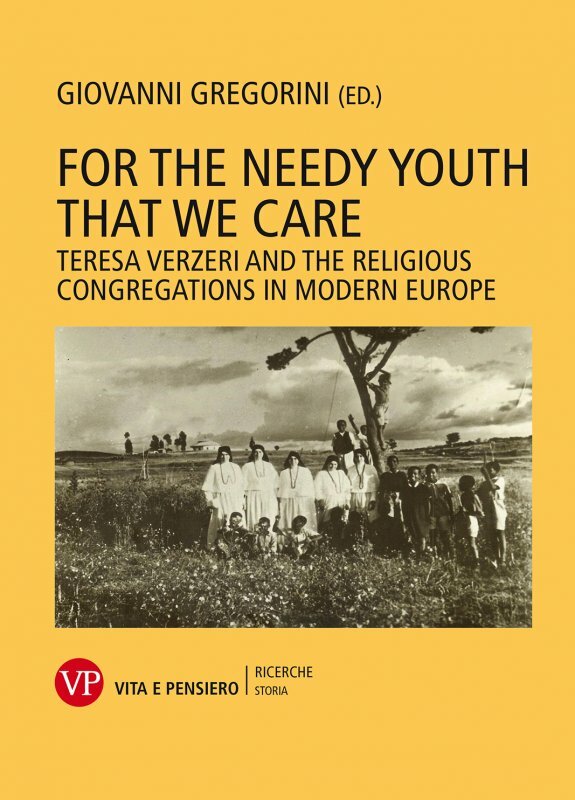 Teresa Verzeri and the religious congregations in modern Europe» (November 11, 2014) held in Brescia by the Catholic University of the Sacred Heart. In this occasion, with the participation of Giancarlo Rocca and Jan De Maeyer (director of the Kadok in Leuven), the magnificent biography of Teresa Verzeri, founder of The Daughters of the Sacred Heart of Jesus, written by Goffredo Zanchi was presented. 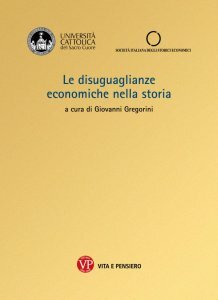 Giovanni Gregorini is associate professor of Economic history at the Catholic University of Milan. 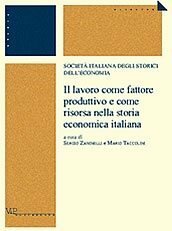 He teaches Economic history and Business history at the same university. 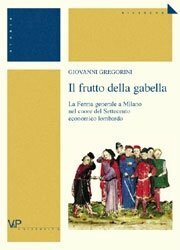 His research interests, as well as his main publications, concern public finance in the 18th century State of Milan, the history of the Lombard banking and finance sector between the 19th and 20th century, the Italian and European economic history in the second half of the 20th century. 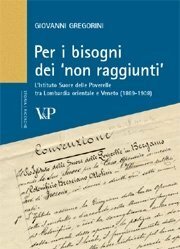 He has edited the proceedings of several national and international congresses as well as many works about the development of local systems, regarding in particular the area of Brescia and Bergamo. 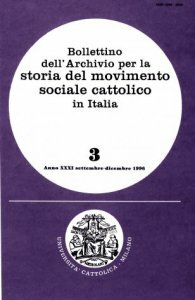 He also studies the economic and financial history of Italian charities and religious congregations. 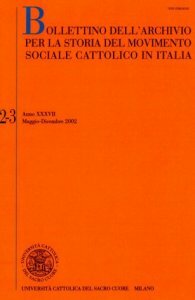 Giancarlo Rocca, director of the Dizionario degli Istituti di Perfezione and leading expert in History of religious life, teaches at the Pontifical Lateran University and Pontifical Faculty of Educational Sciences Auxilium. 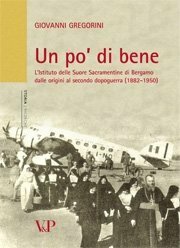 Goffredo Zanchi, priest of the diocese of Bergamo, teaches Church history at the Theological Faculty of Northern Italy. 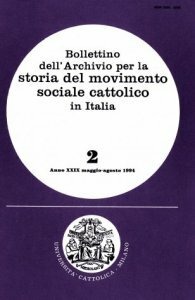 Riccardo Semeraro is Ph.D. in Economics and management and collaborates with the Department of Historical and Philological Sciences at the Catholic University of Brescia.